It’s been months since the last Harris Teeter super doubles event. Don’t lollygag and miss your chance to grab some big savings this coming week! 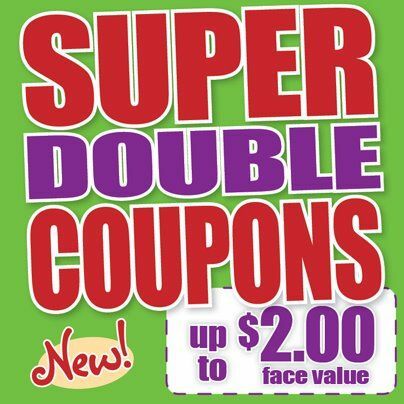 Starting 4/15 they will double any coupon $2 or less up to a max of 20 coupons per day. This will run all week through 4/21. I’ve already made one list of deals that are regular priced items with high value coupons. So you can start there. To help you out even more, here’s a list of high value printable coupons. You can go ahead and print any that are products you’ll use and be ready to make your own deal when you shop next week.